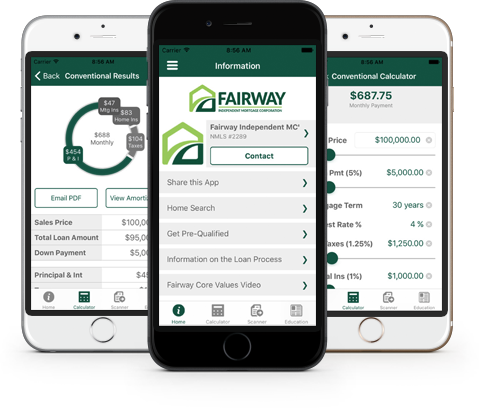 Paul Dignan from Fairway Independent Mortgage in Gilbert, Arizona, is committed to taking great care of his clients who are looking to buy or refinance a home. 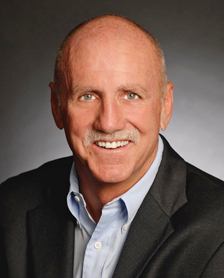 From the first-time homebuyer to the seasoned investor, Paul and his team offer the type of individual attention and professionalism that make the entire process as smooth and painless as possible. Paul enjoys working for Fairway because of the culture – every employee is dedicated to the customer’s experience.